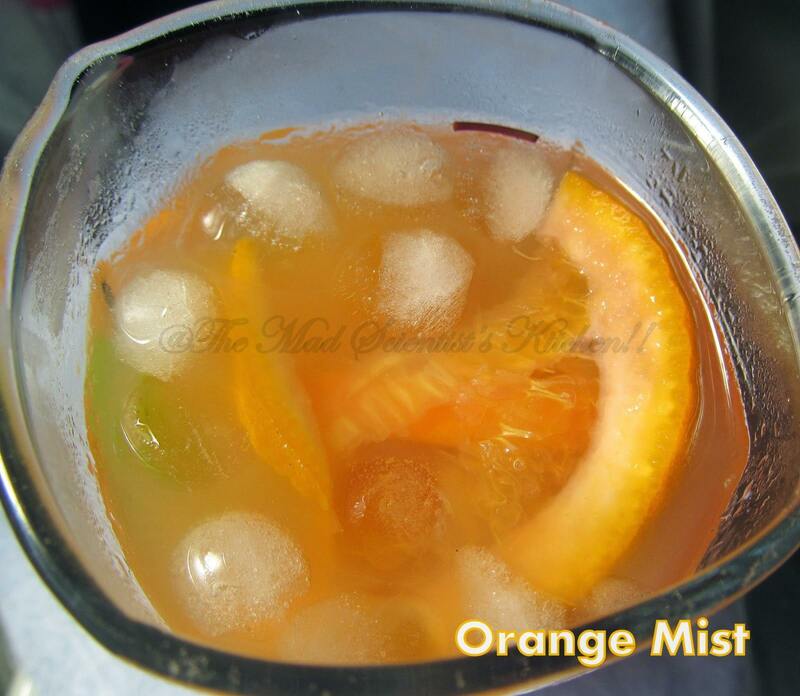 Orange Mist is a delicious drink that is you can drink in gallons! 😀 When Valli announced mocktails it was kismet. It was hot and we were having a lot of liquids. 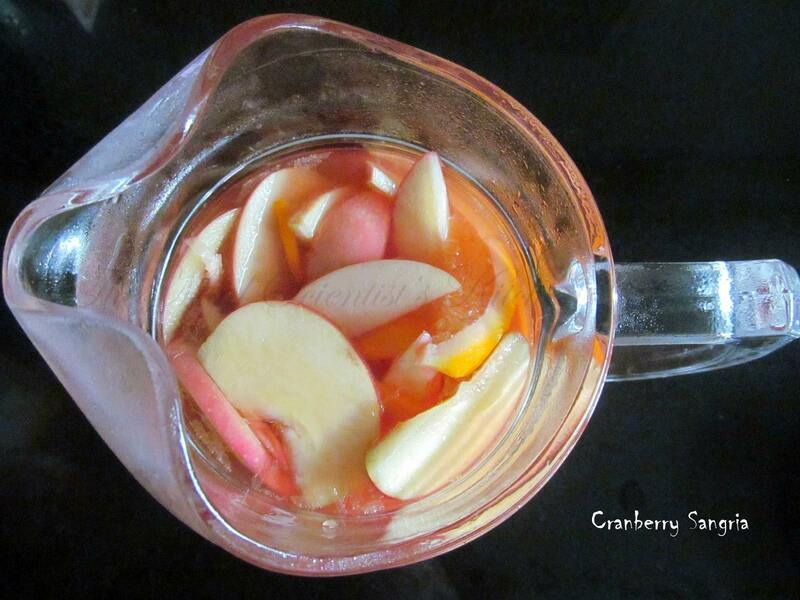 I had not thought of clicking pictures or noting down what we mixed. Most of what we mixed we went on adjusting to suit individual tastes.